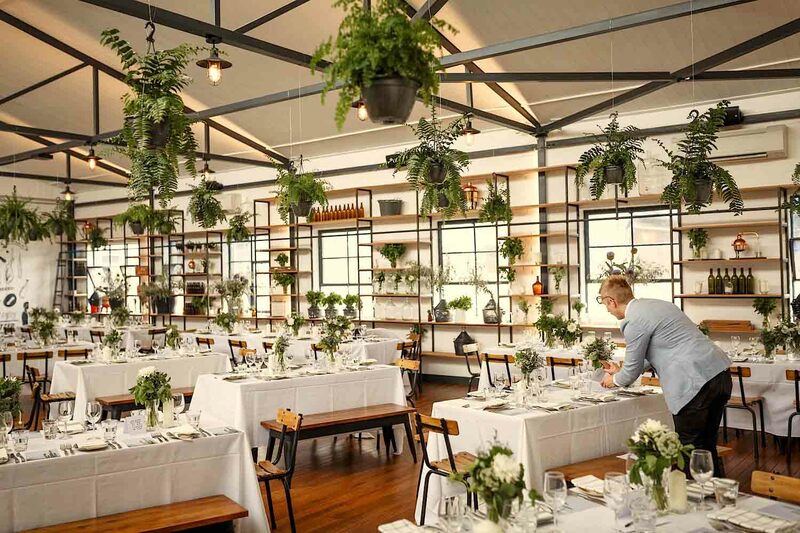 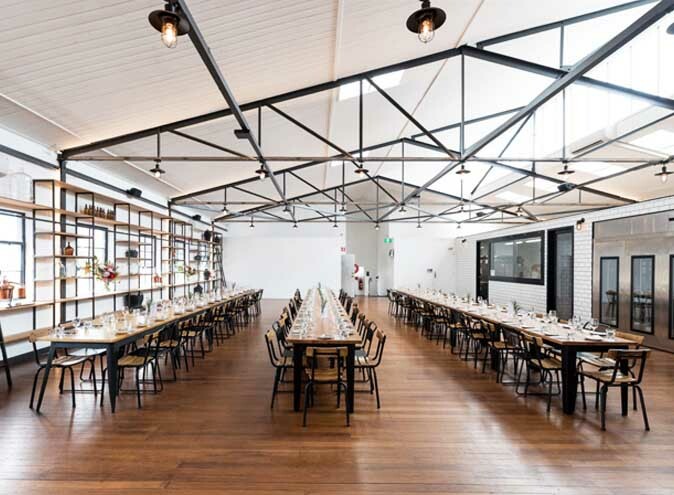 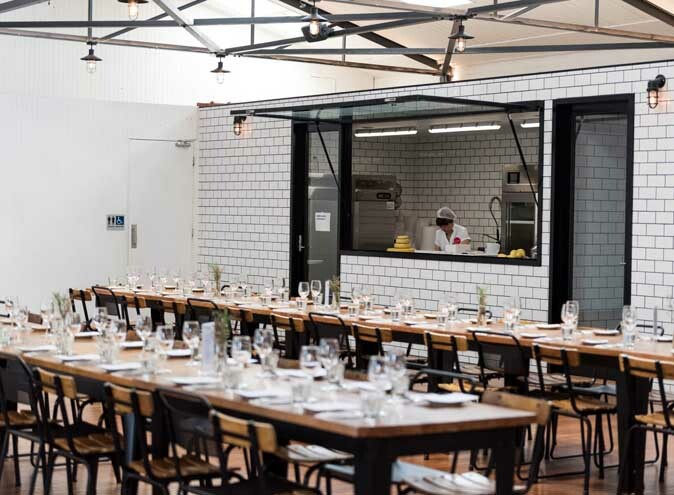 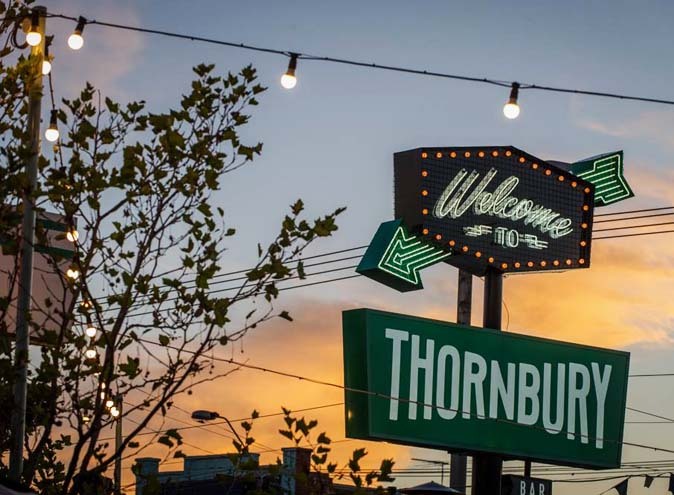 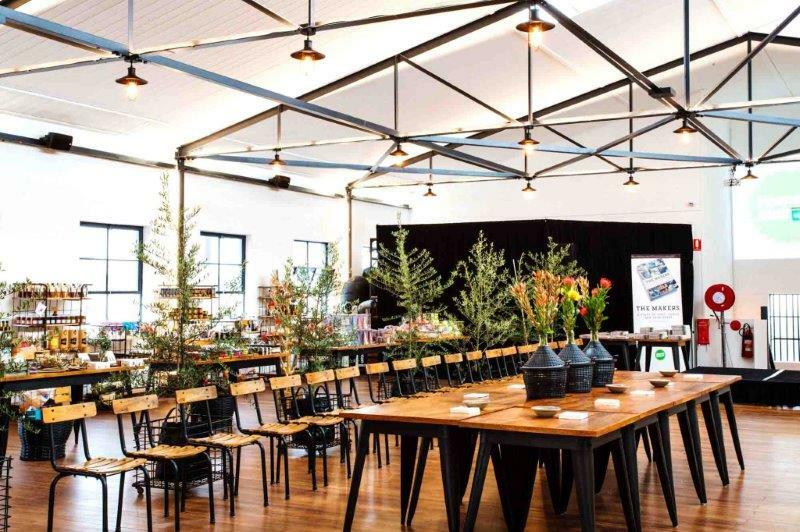 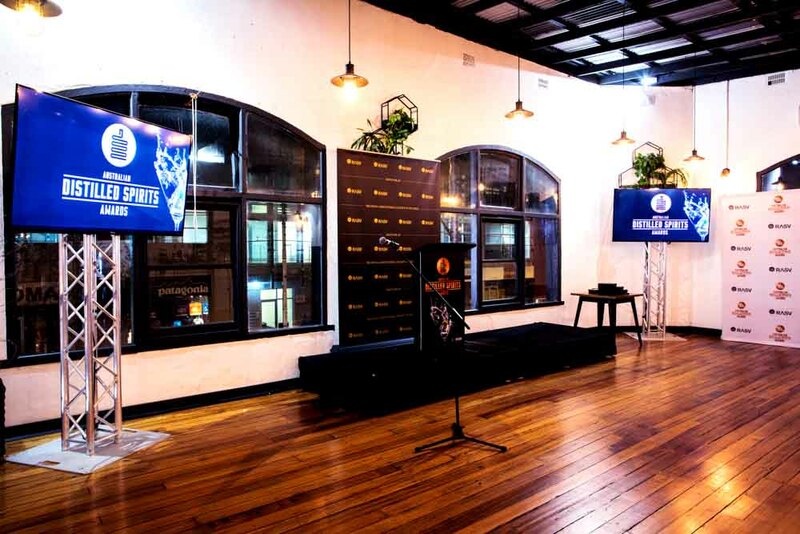 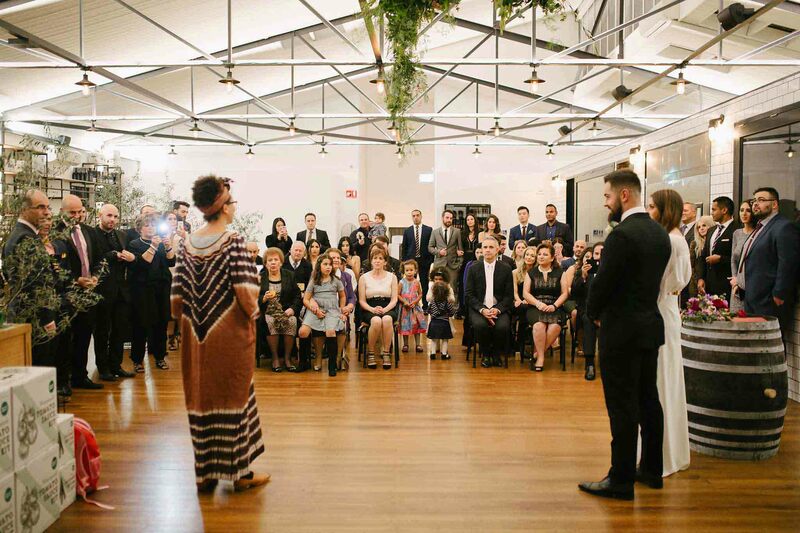 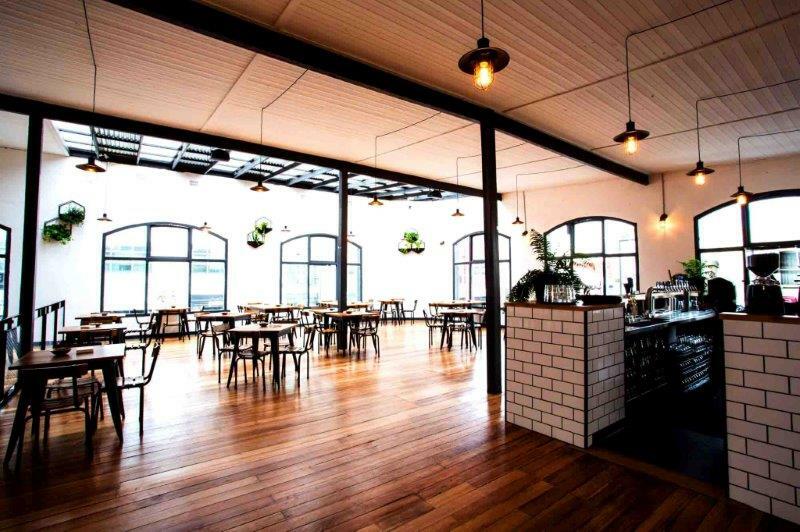 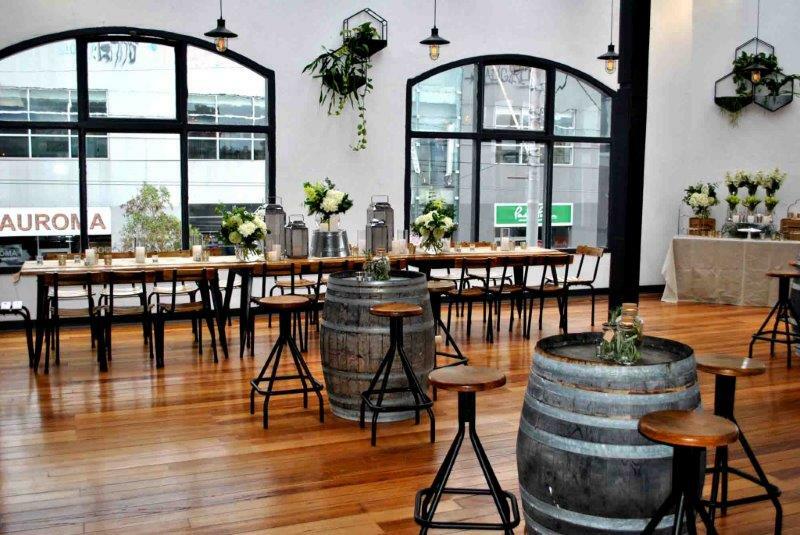 Located in the heart of Collingwood on Smith Street, you'll find The Craft & Co, a rare yet stunning light filled, spacious venue with a modern industrial feel. 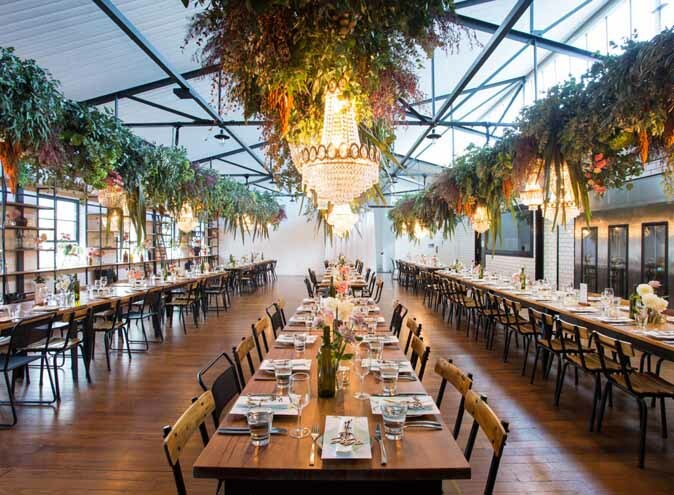 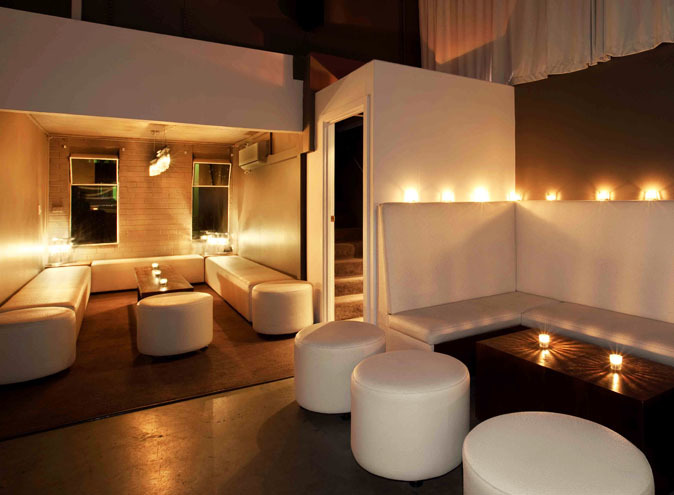 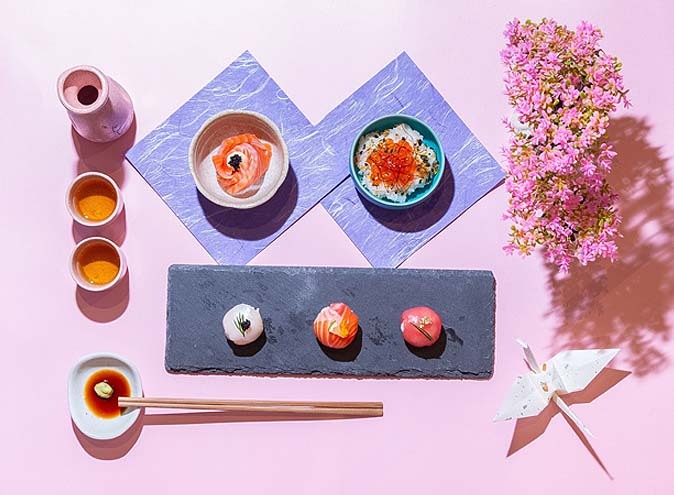 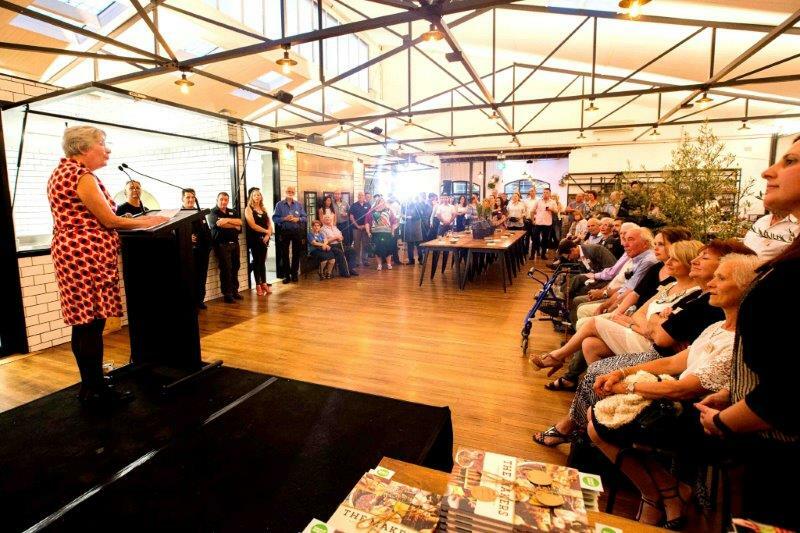 Spread over two floors with an additional covered outdoor deck, there are several spaces available for hire including the option of exclusive use of the entire venue. 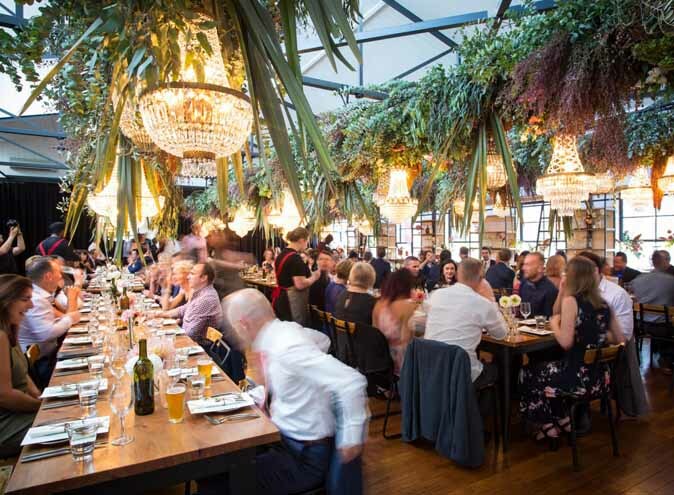 Offering both sit-down and cocktail style packages, The Craft & Co is suitable for all functions from birthday dinners to christenings, weddings, book launches, fundraisers and more. 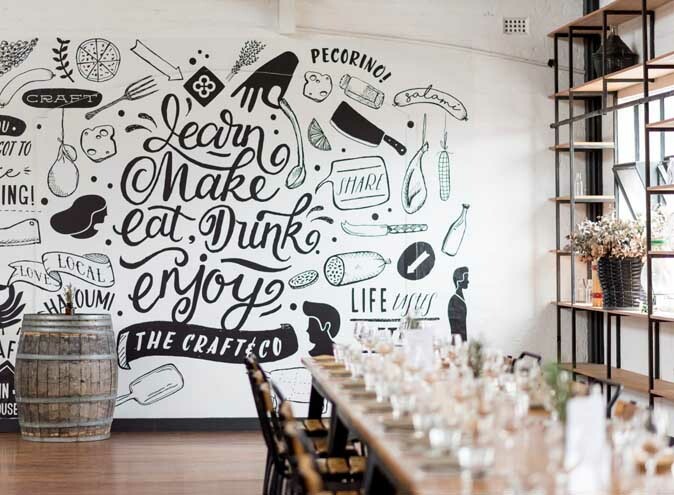 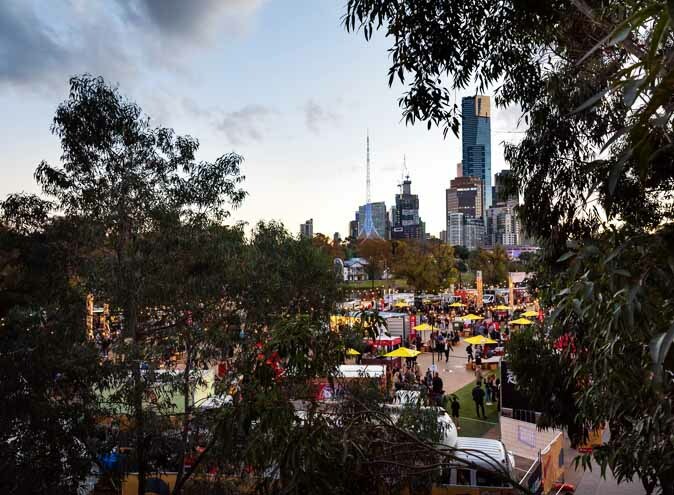 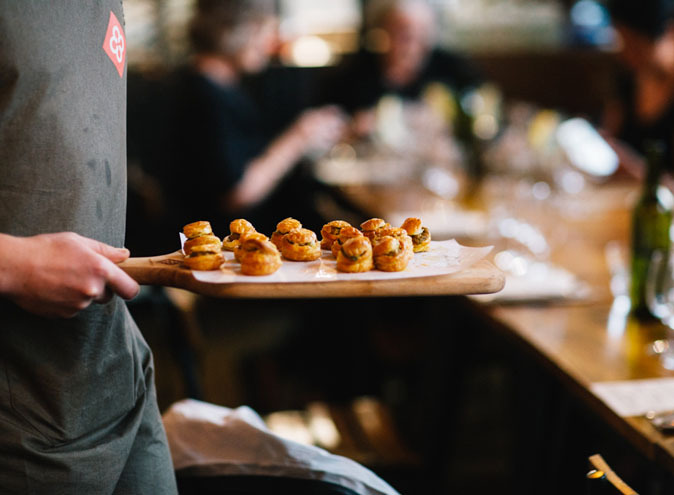 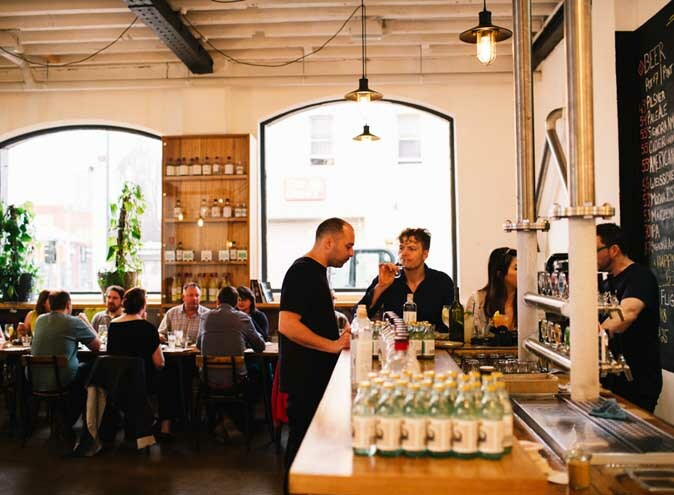 With an onsite micro-brewery, distillery, small goods and cheese production rooms, The Craft & Co can add a unique talking point to your next event and is renowned for creating events that are remembered for years. 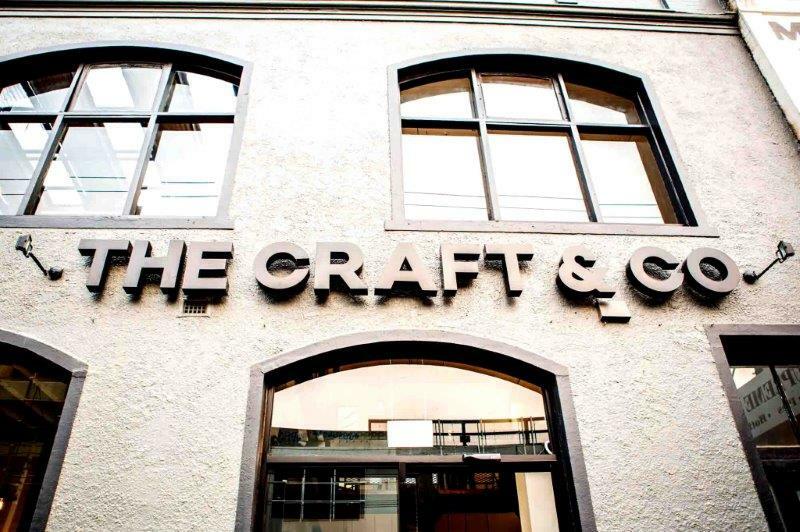 Pop in for a coffee and check out the space whilst you chat to a member of their events team... at The Craft & Co, you won’t be disappointed.